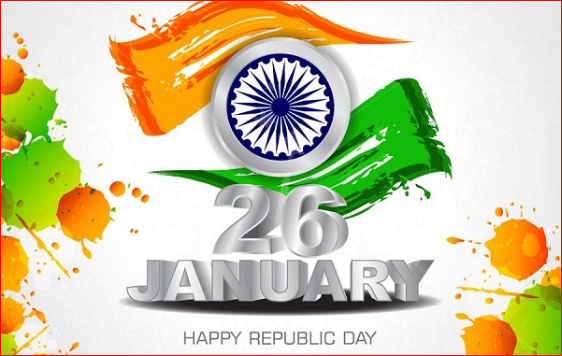 India is celebrating its 70th Republic Day celebrations on 26th January 2019. This is the same day in 1950 when the new Constitution of India was implemented, and since then every year, this day is honored with tremendous pride and respect. 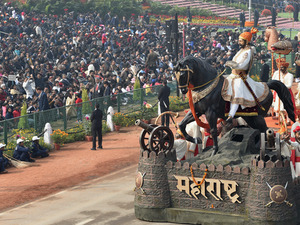 Republic Day is declared as a National Holiday throughout the country by the Indian Government, falling on Saturday, 26th January. The Chief Guest for 70th Republic Day will be the fifth and current President of South Africa, Matamela Cyril Ramaphosa! 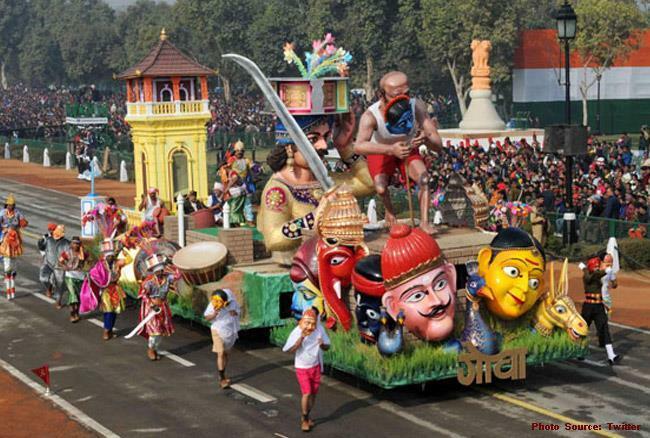 Let us make you know about the interesting activities that would happen at India Gate, New Delhi on 26th January! 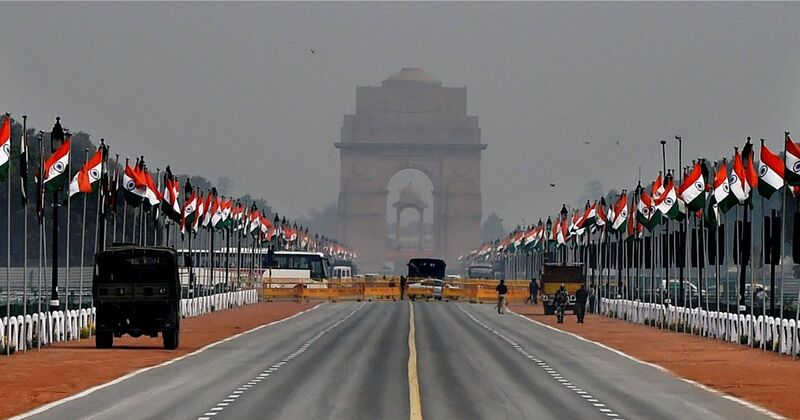 The Republic Day celebration will begin at 9 am from the Vijay Chowk to Red Fort and India Gate till 11 am at New Delhi, including a guard of honor, parade and tableau displays. Hence, the security will be extremely tight in Delhi with 30- face recognition cameras along with 250 CCTV installed at distinct sites to maintain a close watch over the event. 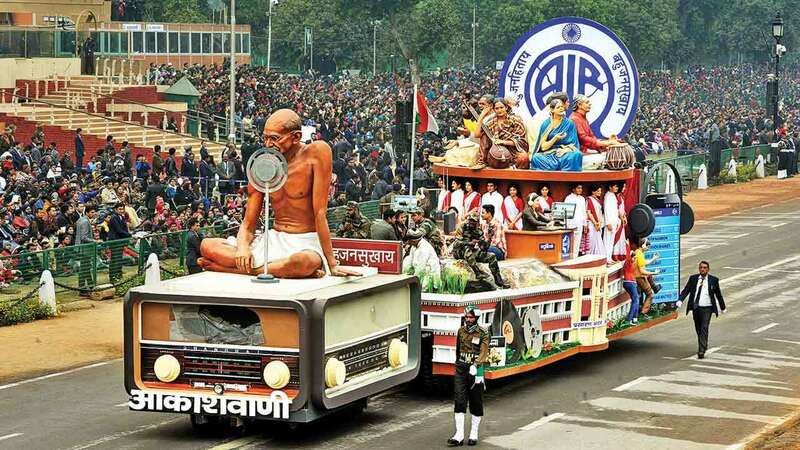 The 26th January Republic Day 2019 will stand very special as it signifies the 150th birth anniversary of the “Father Of The Nation”. 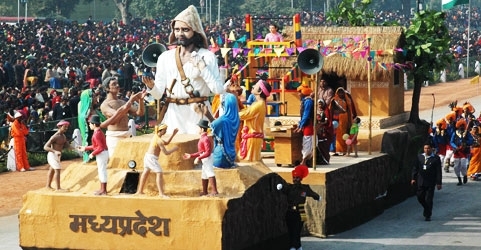 The audience can get to watch the exhibition of 17 tableaux approximately from country’s States and Union Territories and also 6 in the parade from several ministries with Gandhi as the theme. There would also be a display of “Mahatma Gandhi Kashi Vidyapeeth” tableau that will also exhibit the magnificence of Buddhist Monks, Ghats and earlier temples of Varanasi. 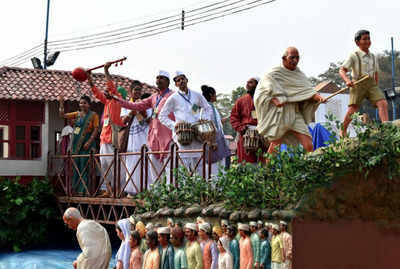 MGKV is known to be a historical educational institution located in Varanasi. 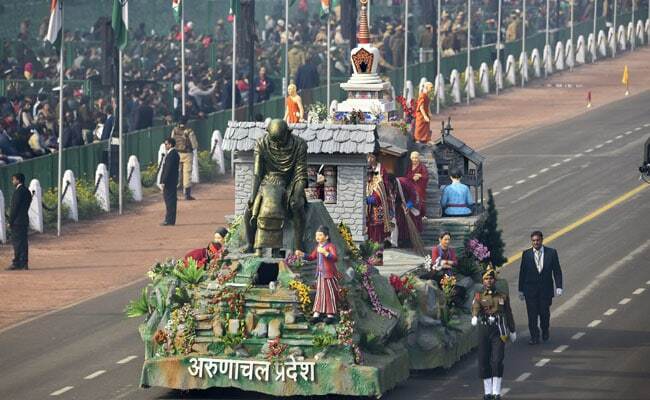 The major additions of Parade day will view the addition of K9 Vajra and M777 Howitzer [latest artilleries- the self-propelled guns installed in the Indian Army], SU-30, T-90, Jaguar aircraft and Mig 29. One of IAF tableaus will have a theme named ‘Indian Air Force: Safeguarding Indian Skies” will be marching in the parade on the astronaut tune at Rajpath. On 26th January, the Indian Air Force aircraft will be flying in the sky with V-shape (victory sign) formation over the Rajpath that would run in blended 10 percent of bio-fuel. 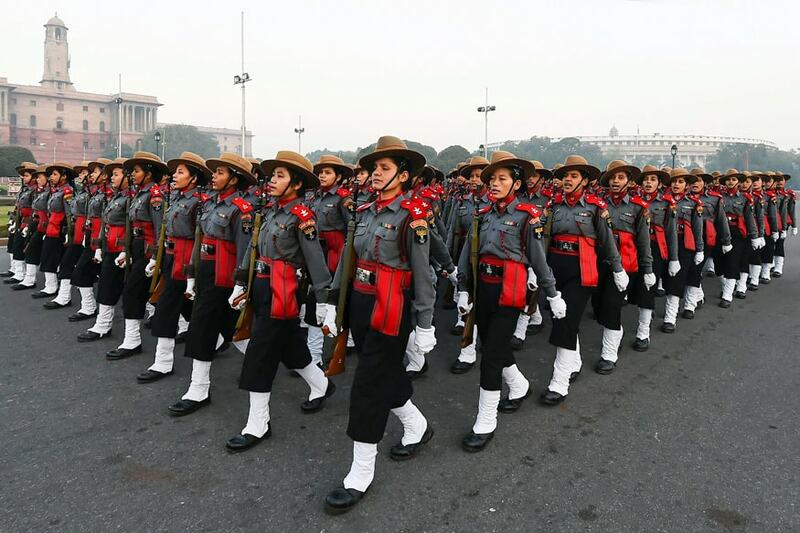 This year for the very first time, Assam Rifles’ all women contingent (known to be country’s one of the oldest paramilitary forces) will participate in the Republic Day in New Delhi. 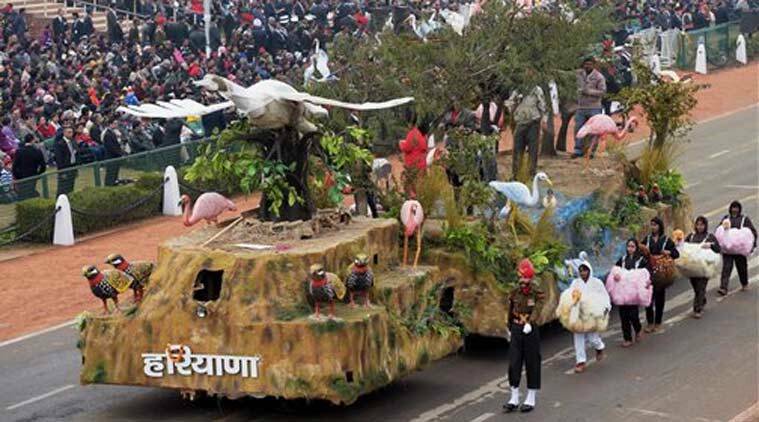 After 11 years, the CISF will exhibit its tableau in the Rajpath parade. The “National War Memorial”, nearby India Gate, will be inaugurated by Prime Minister Narendra Modiji in the honor of our nation’s brave soldiers who have sacrificed their own lives to save the country from the terrorists. A special fly-past will be carried out by IAF along with SU 30 jets and 3 helicopters. 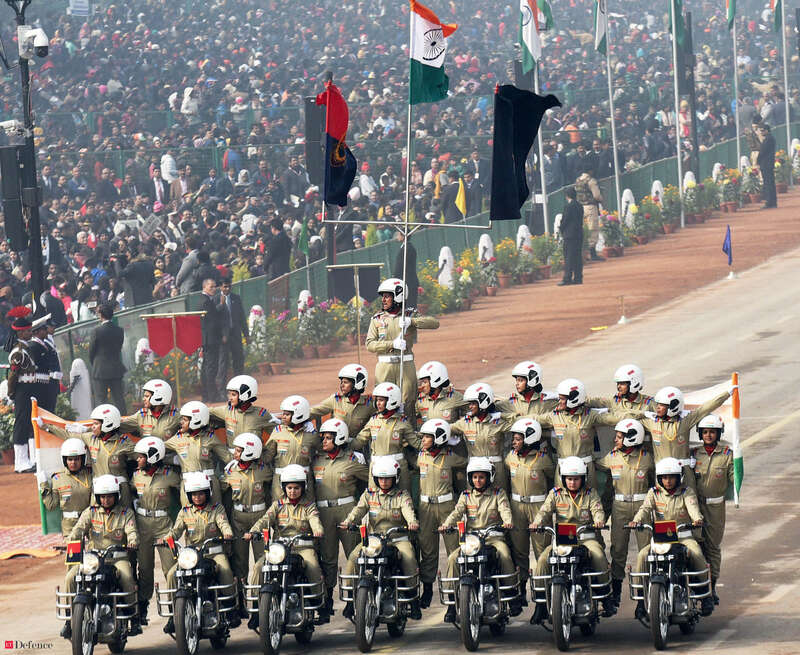 This Republic Day, the Daredevils Motorcycle Team will add a woman officer in their team. Also, a woman officer for the first time leads the Army Services Corps. 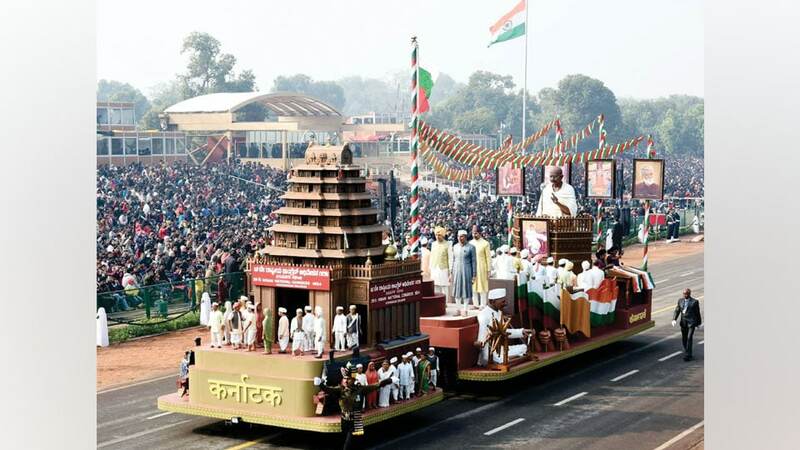 The well-known delegates of Pravasi Bharatiya Divas 2019 shall also watch the parade of Republic Day. 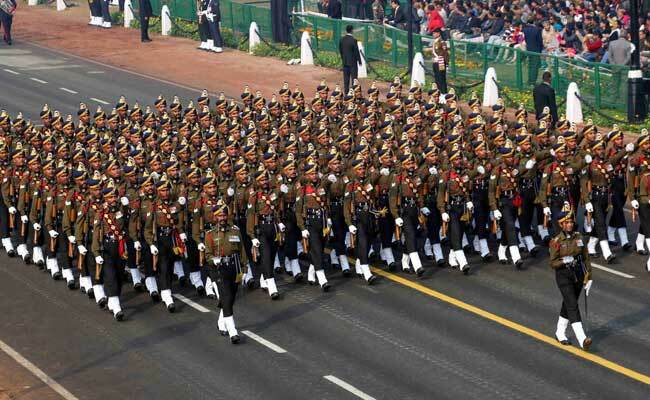 The winners of Pradhan Mantri Rashtriya Bal Puraskar will have the opportunity to join in the walking at Rajpath parade. 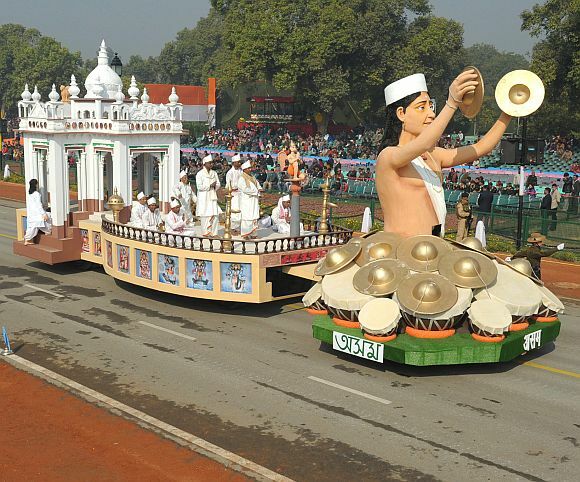 Other states will also celebrate the 70th Republic day in their cities with merriment! Keep visiting my site for more fresh updates!